Recycling Works: How Many Times Can Aluminum Cans Be Recycled? These figures support the idea that America sees the aluminum can as a more obvious item to place into a recycling bin. States with container deposit laws contribute to these high recycling figures, as well. Obviously, keeping recyclable material out of the landfill is one of the main goals. According to several Solid Waste Districts, "the aluminum can recycling process saves 95 percent of the energy needed to produce aluminum from bauxite ore, as well as natural resources, according to the Aluminum Association. Making a ton of aluminum cans from virgin ore, or bauxite, uses 229 BTUs of energy. 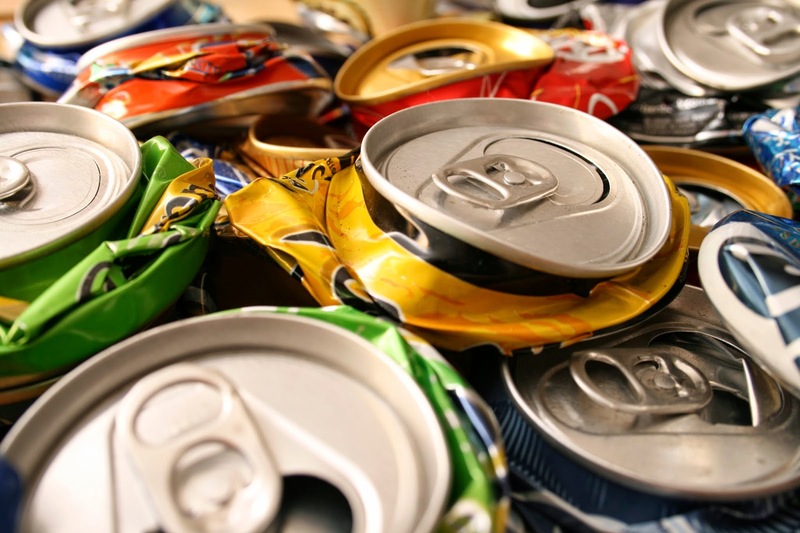 In contrast, producing cans from recycled aluminum uses only 8 BTUs of energy per can, conserving the equivalent of 36 barrels of oil, or 1,665 gallons of gasoline.